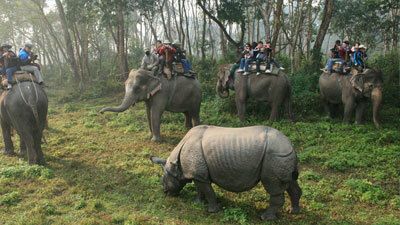 Since long time Nepal has a dream land of the tourist Invites, welcomes and bewilders the visitors. Those who have visited one and desire for 2nd time will have good plan and those who have read and heard from someone about kingdom make a plan to visit Nepal. 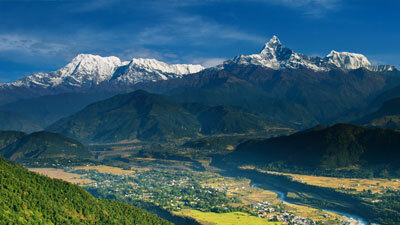 Geographically, Nepal is Small but shine like a multi gem in her diversity. She is Holy, wonderful. Gracious strange, wild and beautiful. The country stands the majestic Mt. Everest fertile land of the the Terai sprawls luxuriously, deep George's and fountains spring up form treasure house of the earth; swift and roaring rivers tumble down directly from the Himalayas, many rare and beautiful species of plants and animal find safe and favorable shelter in the land, the altitude of which varies between 70 meters to 8848 meters and Diverse 65 ethnic group and speaks 45 language In Nepal. Experience the wilderness and the culture. 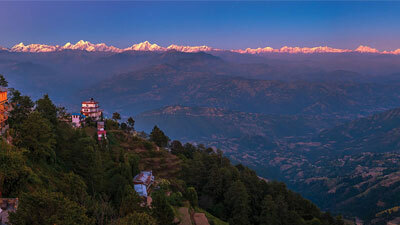 Walk through colorful narrow streets, large towns to the untouched surrounding villages and foothills. 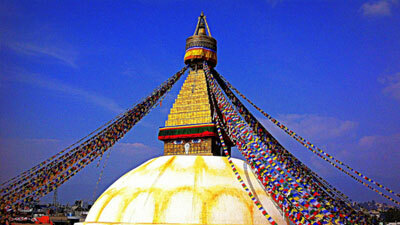 Buddhist monasteries, Stupas, Temples and with their almost mediaeval atmosphere. 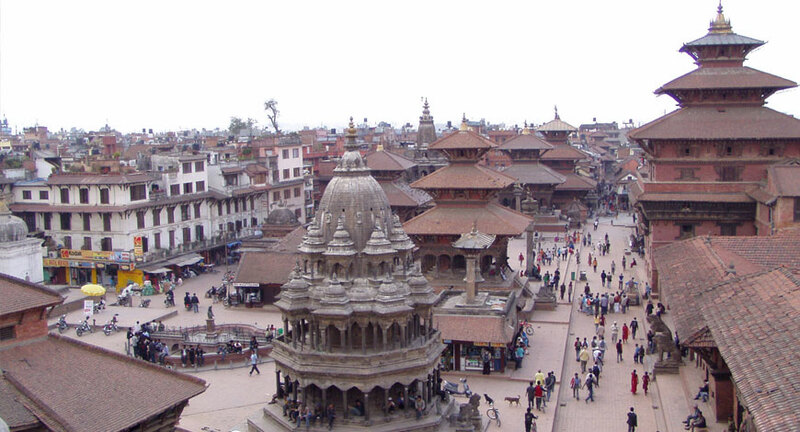 Besides that here are many ancient places around the kingdom and primitive houses around the Kathmandu valley to make your stay relish. 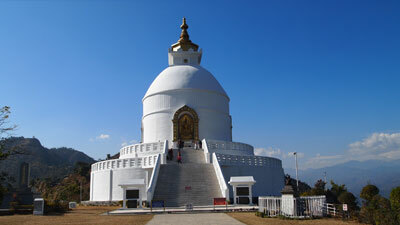 There is no place like Nepal where you will find such a charming variety of sightseeing attractions, cultural tours and adventure opportunities. This delightful diversity is the result of wildly varying ecosystems supporting an array of vegetation types, wildlife species, cultures and habitats. The land changes from sweltering tropical jungles in the south to the freezing snow-covered heights in the north - with green hills and valleys in between - all within a distance of 200 km.